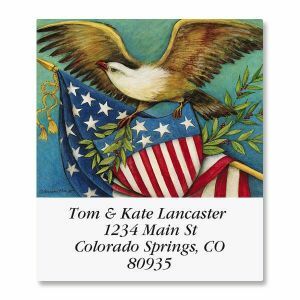 Colorful Images salutes the military! 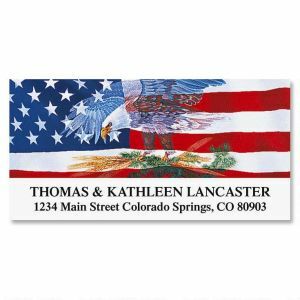 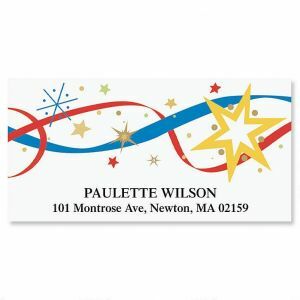 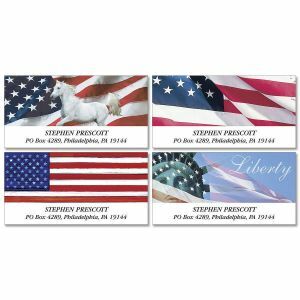 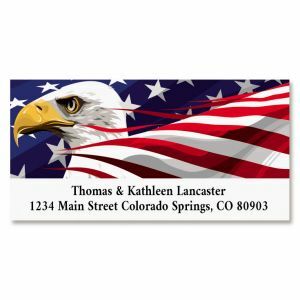 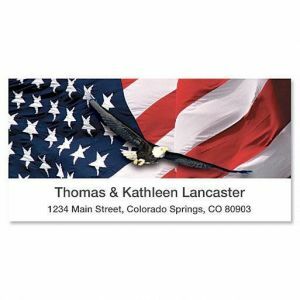 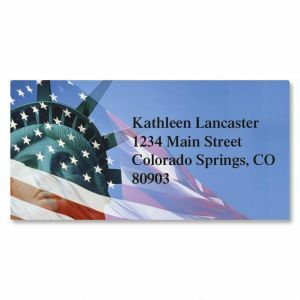 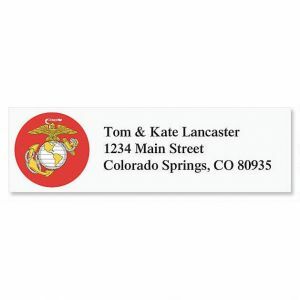 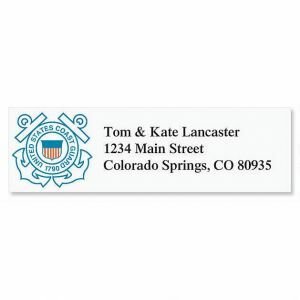 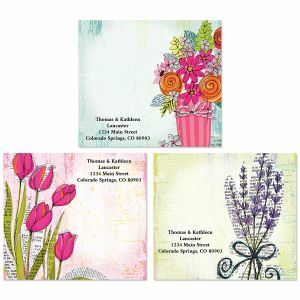 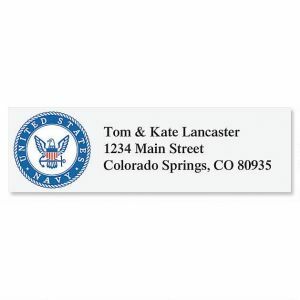 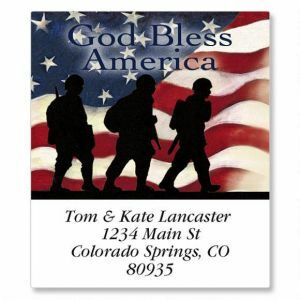 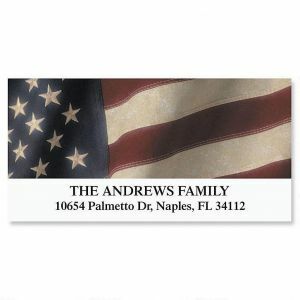 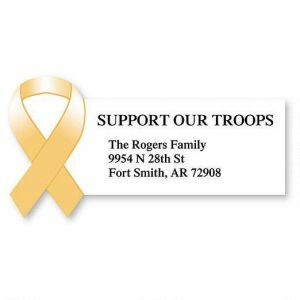 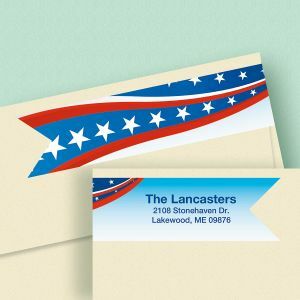 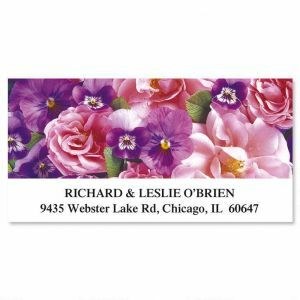 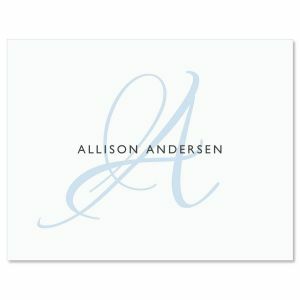 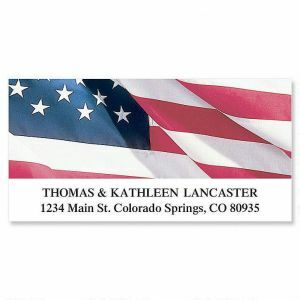 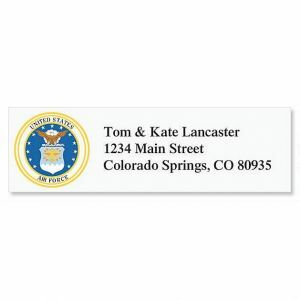 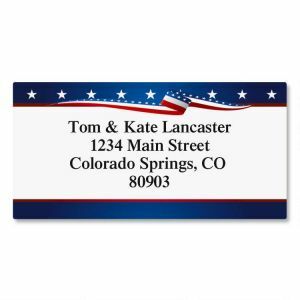 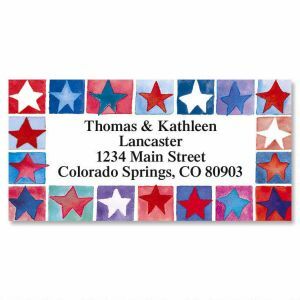 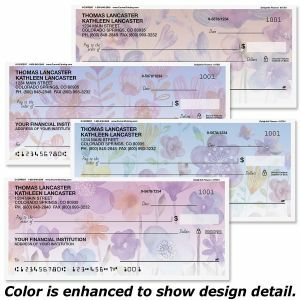 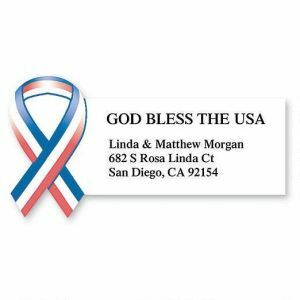 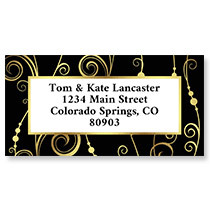 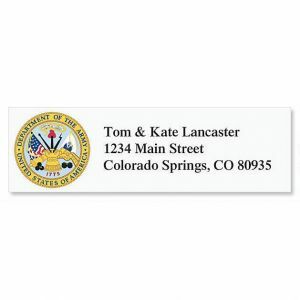 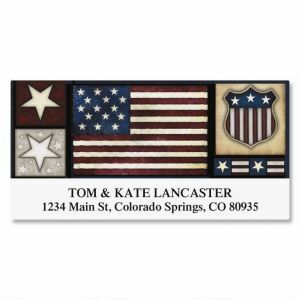 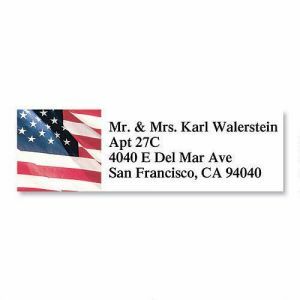 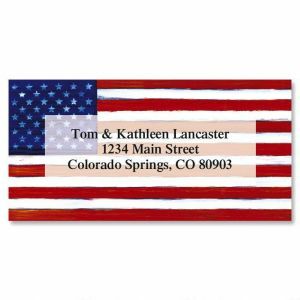 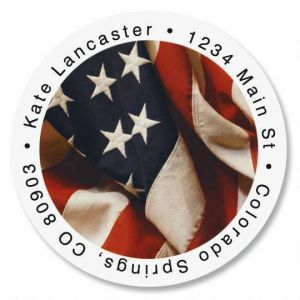 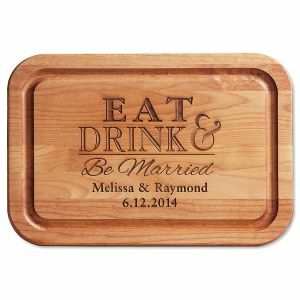 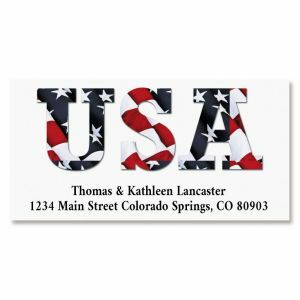 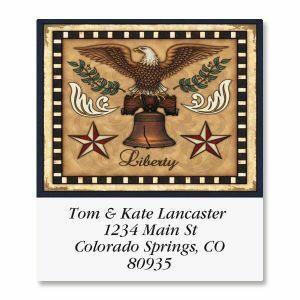 Honor our armed forces with labels personalized with your name and address, message, or other information. 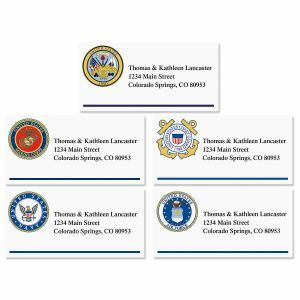 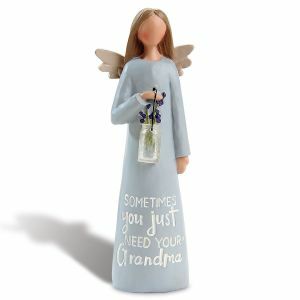 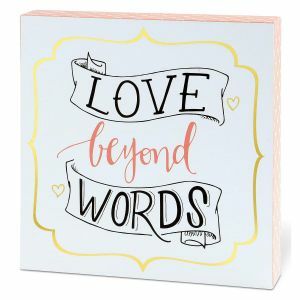 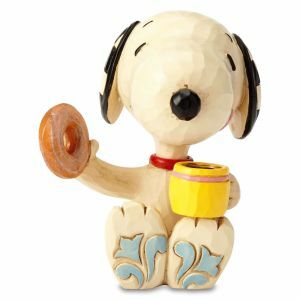 We also offer gifts for those who've served in the Army, Navy, Air Force, Marines, and Coast Guard as well as personal checks that show support for your chosen branch.